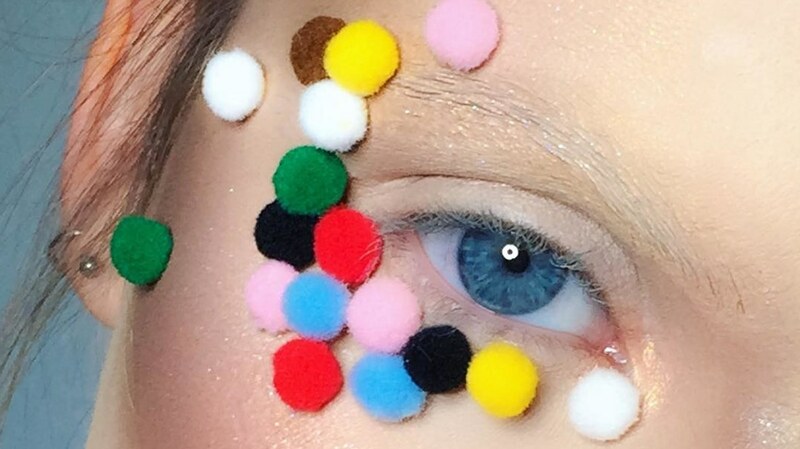 We’ve seen pom-pom on literally every article of fashion but in beauty? Even a makeup professor could never have predicted pom-pom as a thing in the nearest future. While we all know that fashion keeps evolving and constantly changing over time, the same is happening in beauty — today you hear of eyebrow microblading, craved brows, or barbed wire brows and before you know it, they sound like they never existed. But nevertheless, kudos to the inventors because, honestly, it’s not easy to think outside the box.